Oh! that amazing island of Rhodes Greece. 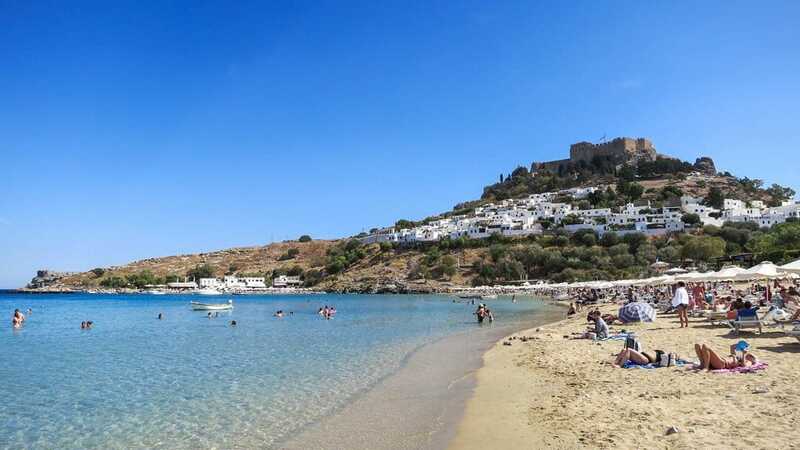 Rhodes is more than just a destination for lazing on the beach. Many visitors to this amazing island enjoy far more exciting activities on their vacations. In Rhodes, Greece there are many opportunities to enjoy thrilling sports activities and fascinating local culture. 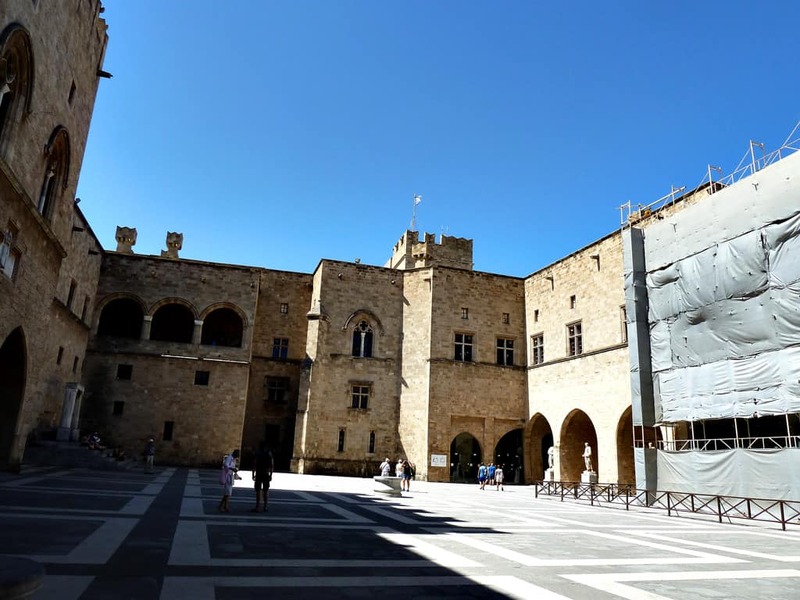 Rhodes has its hotspots for enjoying nightlife and city sights, as well as having many unspoilt villages, romantic castles and classical ruins to explore. 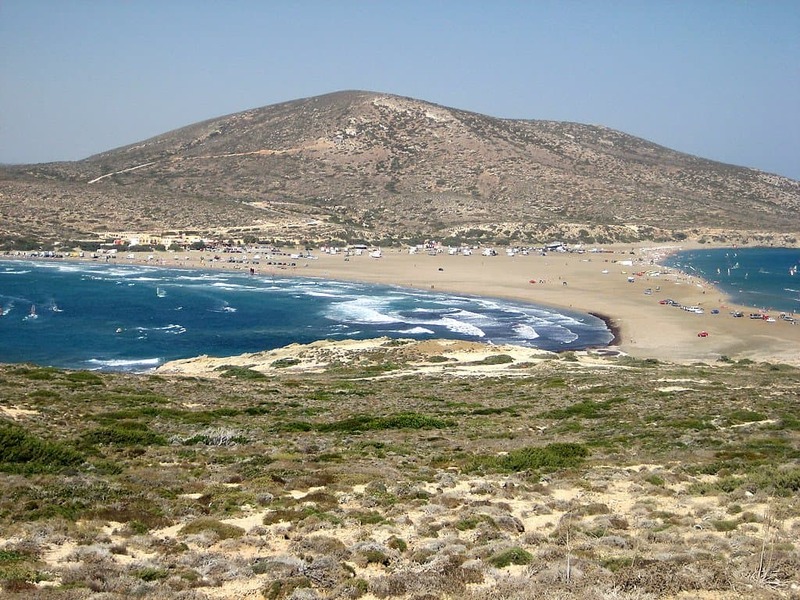 Professional surfers head for Prassonissi, where there is a long narrow spit of land which splits the Carpathian sea in 2 whoile connecting Prassonissi with Rhodes Greece. You can easily hire a wetsuit and a surfboard there and start riding the waves. Fanes on the north coast is known for its sea breezes, shallow water and flat beach, which makes it the ideal place to have a go at kitesurfing or windsurfing. It’s also a pretty place to visit, with tamarisk trees growing along the beach. 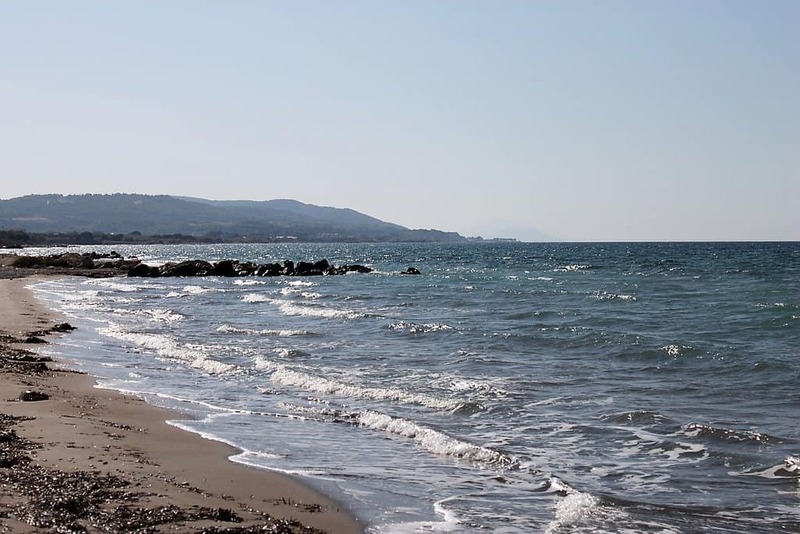 Trianda beach is another hotspot for windsurfing, and the strong afternoon sea breeze will certainly to give you a boost. This long stretch of beach also has facilities for other watersports. 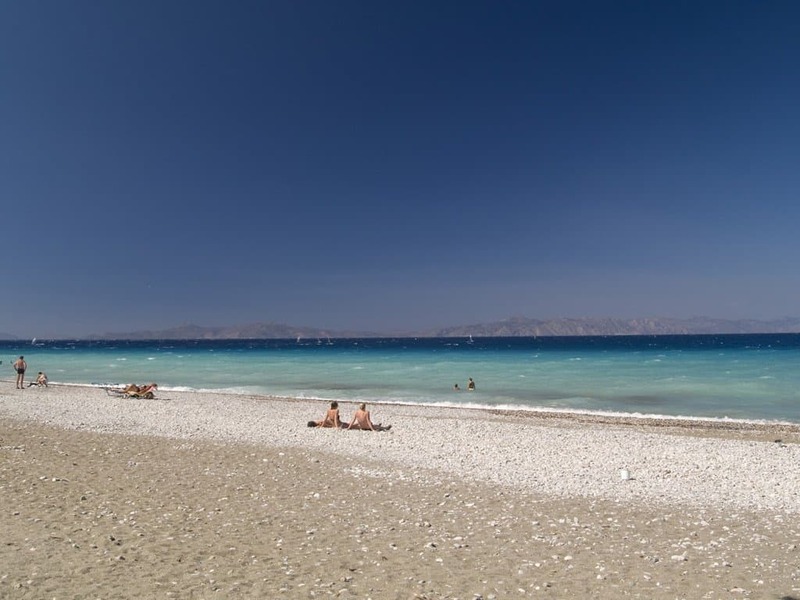 Near to Faliraki, a popular resort for vacations in Rhodes, you will find one of Europe’s biggest water parks and can have a lot of fun on the thrilling slides and fast water flumes. 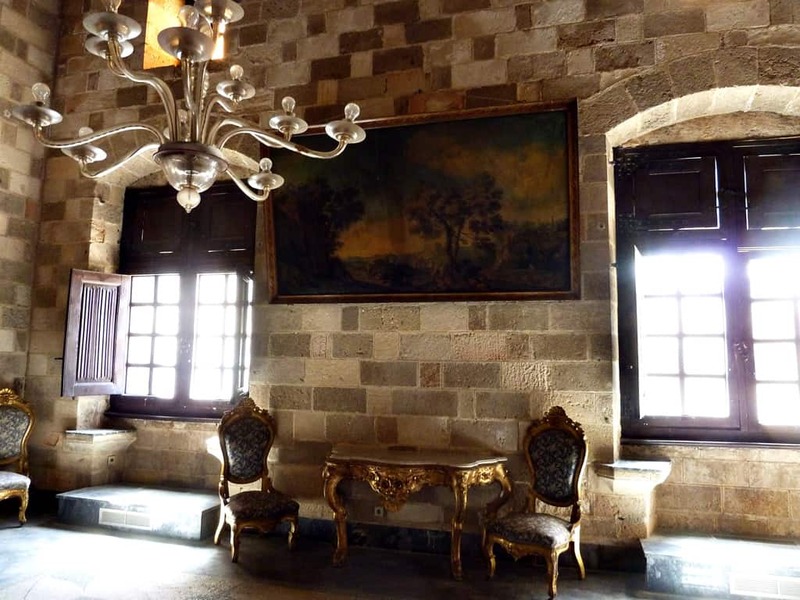 Old Rhodes Town has been given World Heritage status by UNESCO and is one of Greece’s national treasures. The medieval walled city is best explored on foot. All you need is a visitor map or guidebook. You can walk on parts of the old city walls and in the dry moat that surrounds it. 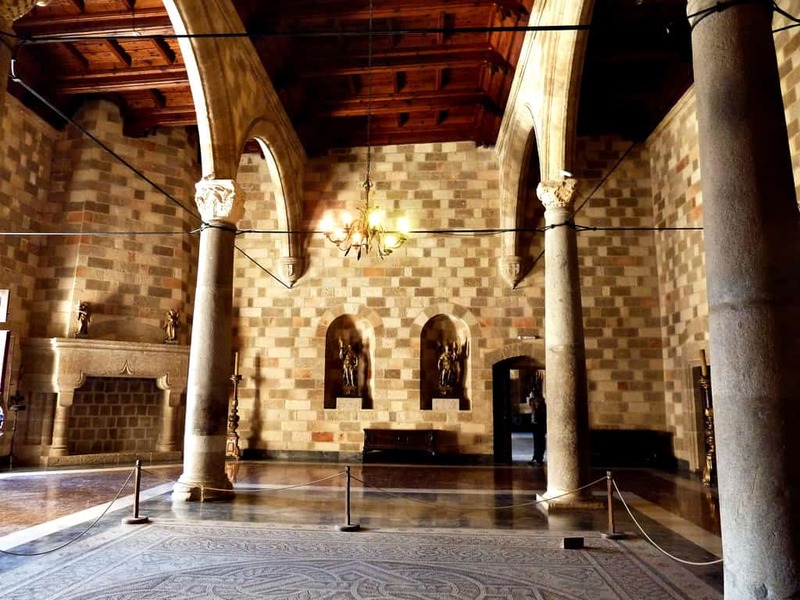 You can take a look inside a 12th century church and see around the castle. 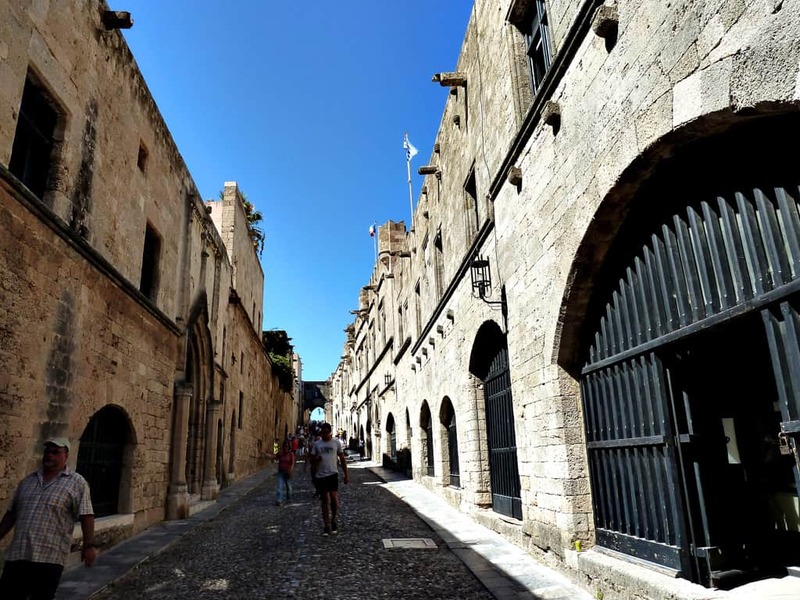 Many of the streets in the old city of Rhodes Greece retain their cobblestones and some of the original buildings are now home to fascinating museums. 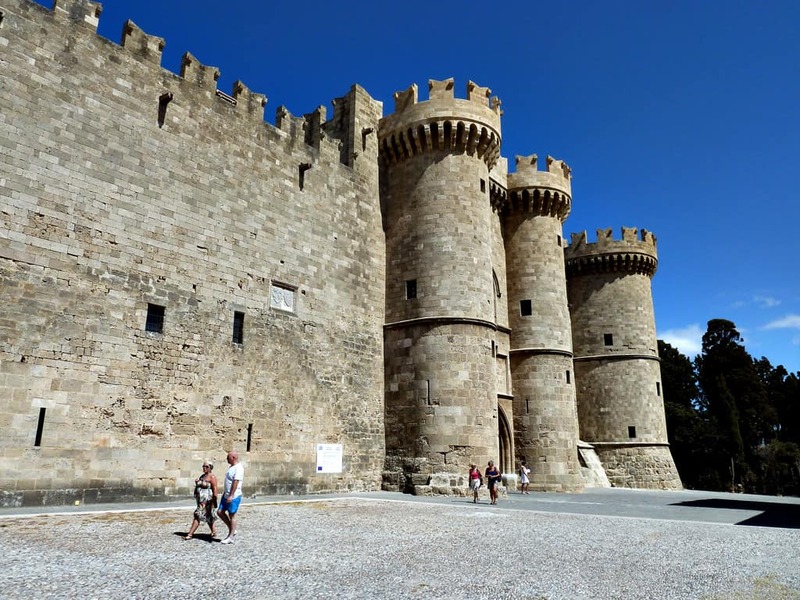 Go back even farther in time by visiting the remains of one of the ancient cities of Rhodes, at Ialyssos on the Filerimos plateau, and an ancient monastery of magic build by Knights of St. John. Lindos is another interesting site, dating back 3,000 years. If you climb up to an acropolis standing on top of a great rocky outcrop, you will see the remains of a temple to Athena dating back to the 4th century BC. 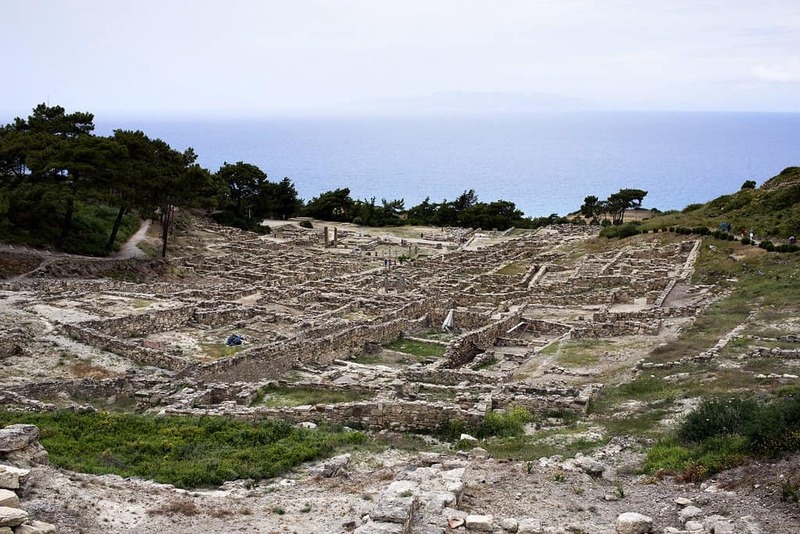 Another amazing archaeological worth exploring is at Kamiros, where you can see some splendid classical monuments. The ruined settlement, built in the 9th century BC, originally covered three different levels. Mandraki Harbor in Rhodes Greece Town is surrounded by structures dating back to ancient times, but it’s now a very lively place with all kinds of street life. You might want to sit with a drink and soak up the atmosphere outside one of the many harbor side cafes. For a different sort of evening entertainment, there is an open air theater near to Arionos Square, where regular performances of folk dancing take place every summer. 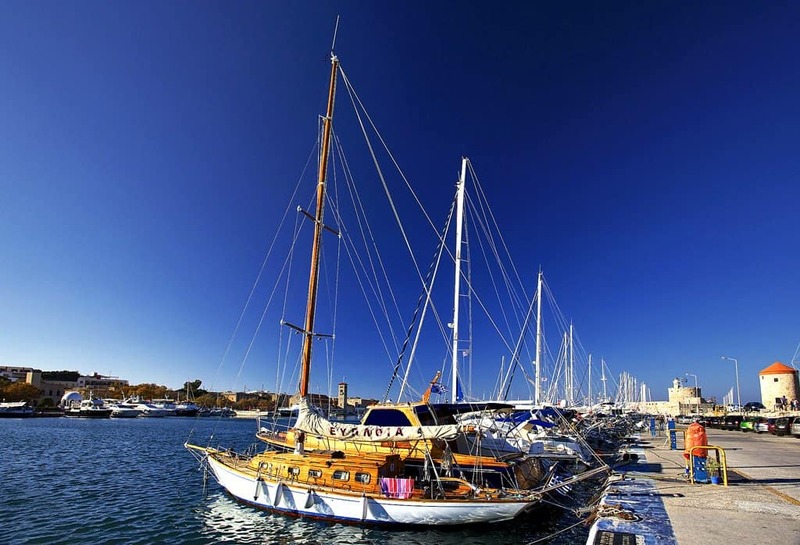 There are many great activities to be enjoyed on vacations in Rhodes, from water-based action to modern city life. 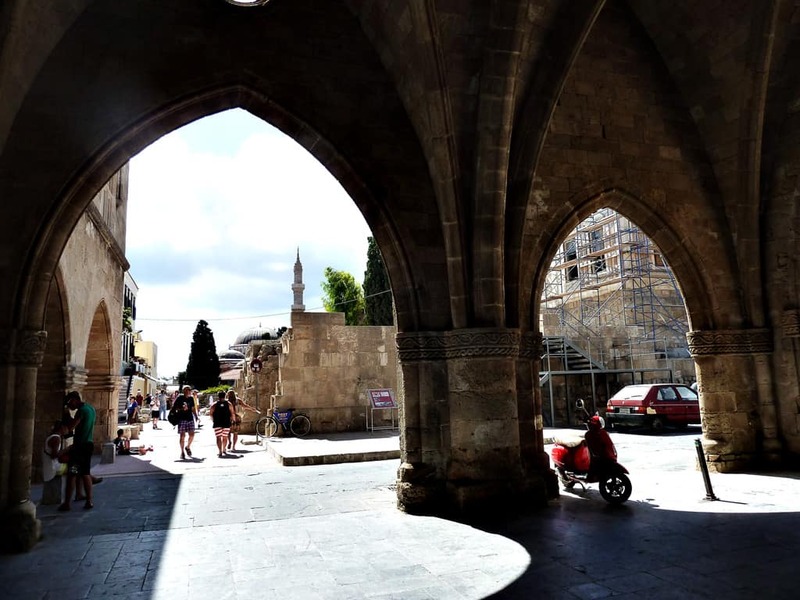 Rhodes Town has a 24 hour entertainment, shopping and cafe culture. 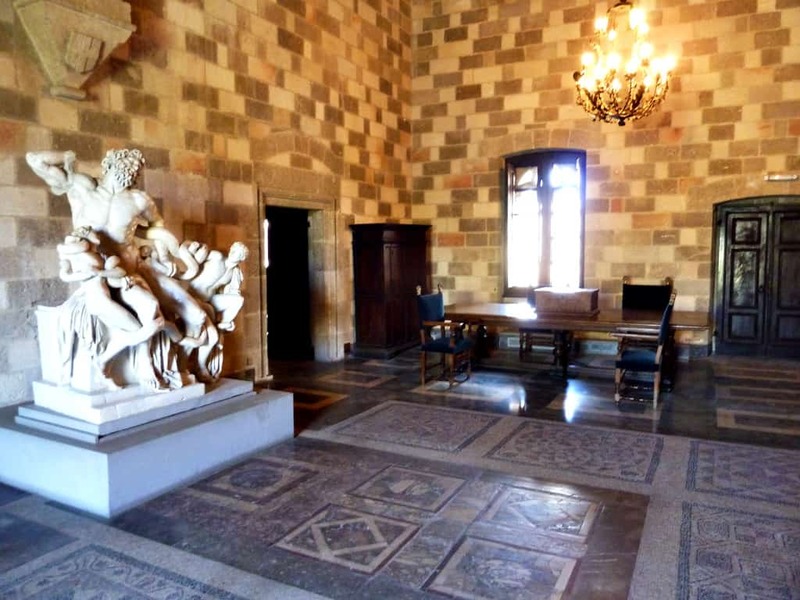 Vacations in Rhodes can also take you back through thousands of years of history. Or you could just lie in the sun on a beach! Photo credits: Dancing_triss, Ian Griffiths, Neil Hoskins, Wa Ru, Michael Mayer, Savvas Savvaidis.